Video // Extra Butter x ASICS "Death List 5"
New York's Extra Butter releases a new video previewing the shops upcoming "Death List 5" ASICS collaboration. 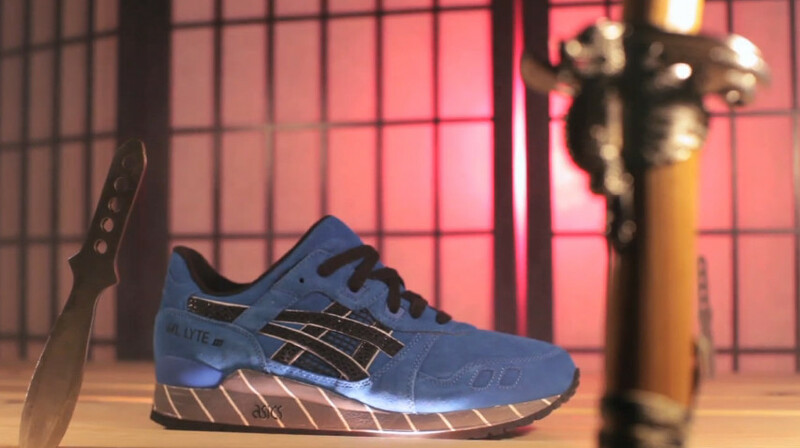 Earlier this week, New York's Extra Butter released a new video previewing the shops upcoming ASICS collaboration. Dubbed the "Death List 5," the collaboration features five Kill Bill-inspired, snakeskin colorways, arriving just in time to close out the Year of the Snake.